*This is a sponsored post. 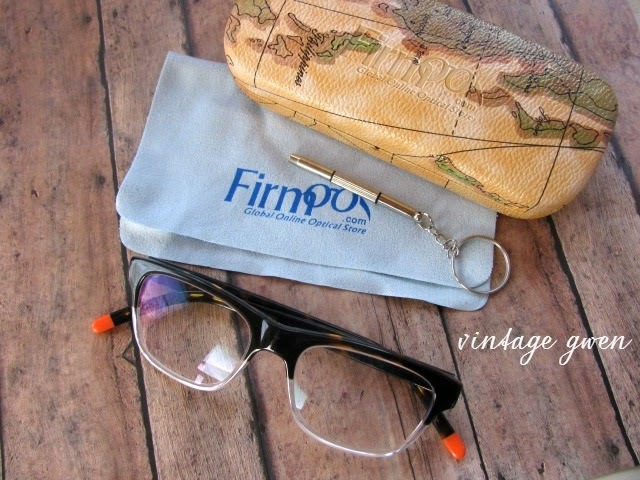 Firmoo did supply me with a pair of glasses to review. 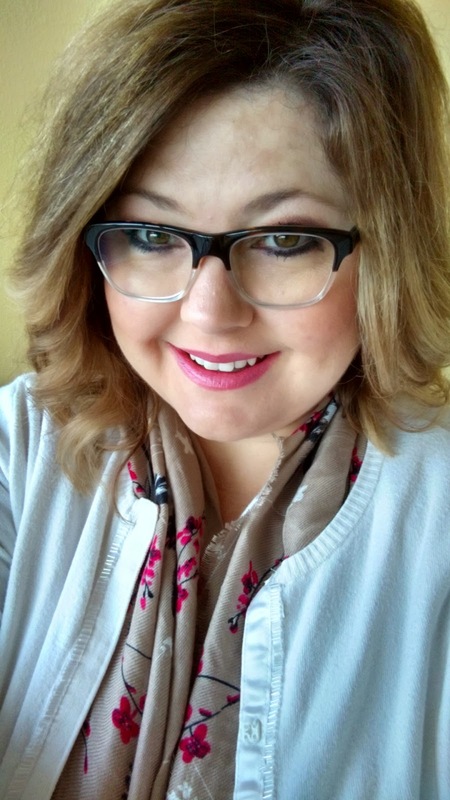 I've been wanting to try a pair of brown frames without the nose pincher's for a while now so when Firmoo contacted me to do a review I was excited!! I have a pair of their sunglasses that I absolutely love! Oh and hey...notice anything else different? New hair!! No more blonde on top and I went shorter! Which is taking some getting used to, I can't ever fix it like my stylist does! Who can really? 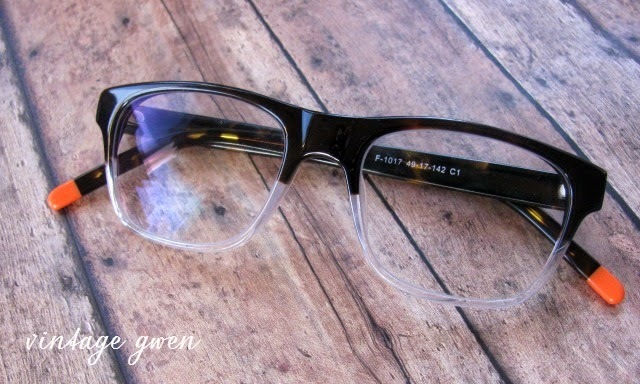 I decided on a clear/tortoise frame. 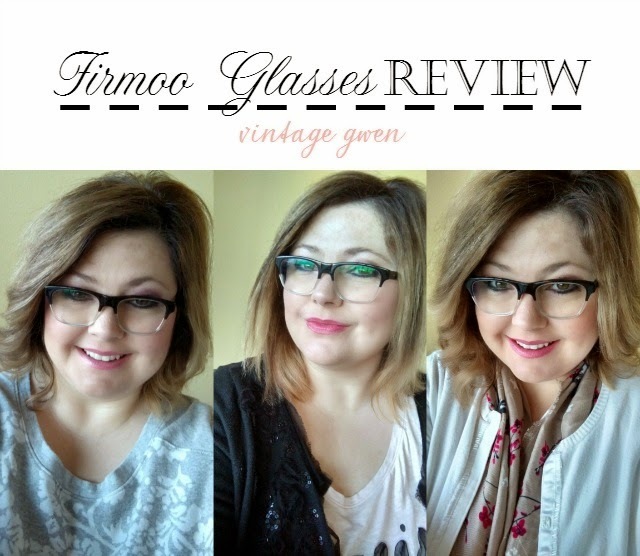 Firmoo has so many stylish frames to choose from, it was a bit hard to decide on which ones to get! If you are skeptical about ordering glasses online, which I totally get, just know that Firmoo has a step by step ordering process that's user friendly! A good tip to follow is use a pair of glasses you own already and measure their width to compare. Firmoo provides widths on every pair of glasses they offer. I did not do this and the glasses are a bit snug. But they most definitely do not move, so I'm not constantly pushing them up! Glasses came with a case, cleaning cloth, pouch(not pictured), and a screwdriver. Make sure and check out what Firmoo has to offer! And they have a First Pair Free Program where you can get your first pair of glasses for free! Nothing really is better than free, don't ya think?